The stability of colloids is an important issue of colloid-based processes and formulations. Due to the large specific surface area, particles have a low thermodynamic stability and tend to agglomerate over time. Furthermore, the physicochemical properties of nanomaterials depend on the size, morphology, and surface state of the system, therefore in-depth characterization techniques are essential to predict the degree of variation in properties. 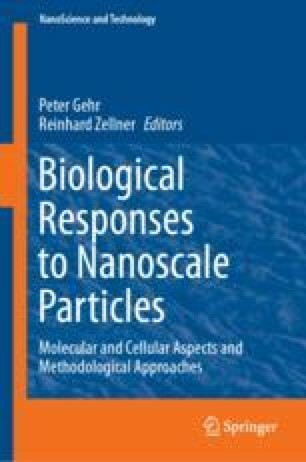 In this chapter, the colloidal stability of nanoparticle dispersions as well as the basic stabilization mechanisms will be discussed both at the theoretical and at the experimental level. Relevant characterization methods will be presented and illustrated with suitable examples, including their limitations.